Scott Kramer who is Manager, Sound Technology | Creative Technologies & Infrastructure at Netflix reached out to us to ask if he could respond to our very popular article Has Netflix Turned The Clock Back 10 Years Or Is Their New Loudness Delivery Spec A Stroke Of Genius? We always welcome responses to articles we produce and so welcome Scott’s request to share this thoughts on how this new loudness spec came about. Whilst at IBC 2018 in Amsterdam we were able to get an exclusive first look at the new Loudness Toolkit suite of plug-ins including LM-Correct, ISL and VisLM which now has new presets for the new Netflix delivery spec with a new loudness parameter, Dialogue LRA as well as new flexibility to simultaneously monitor multiple integrated measurements. It seemed I started getting emails from people almost as soon as the virtual ink was dry on the latest delivery spec to come from Netflix. People were concerned about the language and the impression that Netflix had turned the clock back 10 years by using Dolby’s Dialog Intelligence software. In this article, we investigate to see if Netflix’s new delivery spec is a retrograde move, a pragmatic response to the changing climate, or a stroke of genius. I have been relatively quiet for a while on the issue of loudness and loudness workflows in a broadcast setting. However, since my last articles on loudness, there have been a number of issues that have been exercising the little grey cells as Agatha Christie's Poirot would say, which I plan to explore further in this article. 10 years ago this year Russ Hughes started the AIR Users blog, which morphed into Pro Tools Expert in 2012. To kick off our year of celebrations we are running a competition with a Pro Audio gear and software prize pot worth over $28,000. Enter The Pro Tools Expert 10th Anniversary Competition to be in with the chance of winning the Nugen Audio Post Production Pack worth $859, which includes VisLM-H 2, LM-Correct 2, ISL 2, Stereoizer, Monofilter, Stereoplacer, Visualizer, SEQ-S, and the DynApt extension for LM-Correct. With more and more music tracks being delivered on services that now use loudness normalisation, we no longer need to compress the life out of a song to make it louder than any other track, because tracks that are too loud will just get turned down. We can now enjoy tracks with some dynamic range. 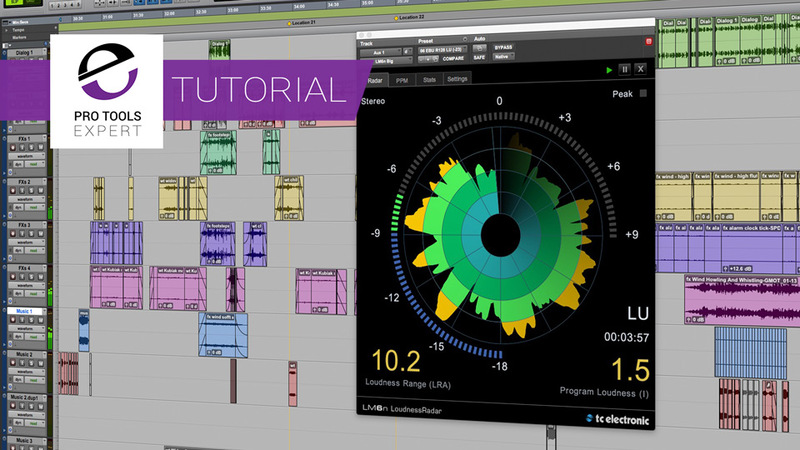 In loudness workflows there is a new measurement Loudness Range. Tom Frampton a mastering engineer from Mastering The Mix explains what Loudness Range is and how to use it to help produce tracks with an appropriate amount of dynamic range. Here especially in the UK, the sound mix for Blue Planet 2 has come under fire in the press and on social media. At least it is not another case of Mumblegate, but the complaints are about the music volume being overwhelming and the foley effects being too loud and off-putting. But is this a case of the press whipping it up or are there genuine criticisms here? 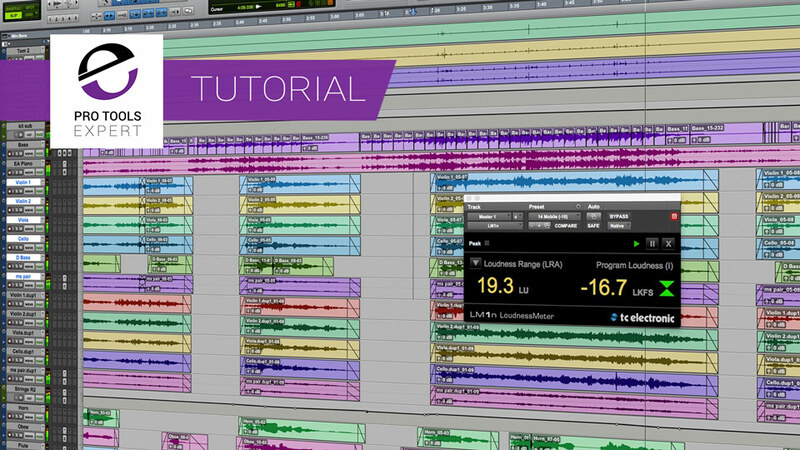 A couple of weeks ago we asked you Which Loudness Meter Plug-in Do You Use In Pro Tools? There are a lot of loudness meters out there and we thought it would be interesting to see which ones are in common usage and why. We asked you to vote for the loudness meter plug-in that you use the most in your daily workflow, whether that is in music, mastering or audio post-production work and these are the results. 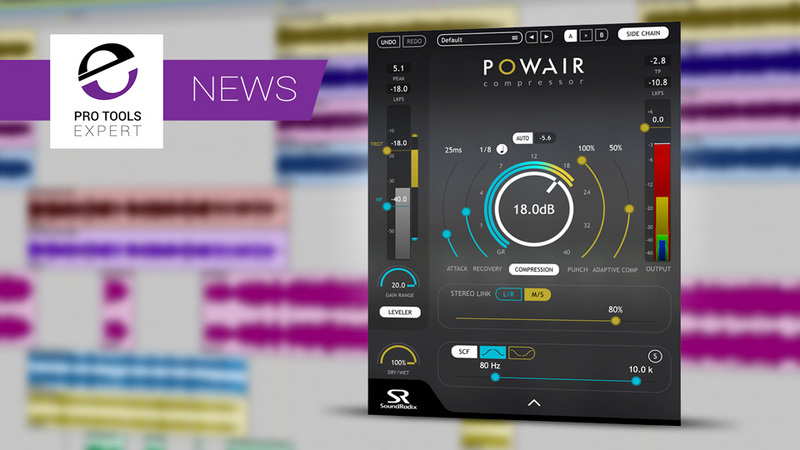 POWAIR from Sound Radix is a two-stage leveler/compressor plug-in, designed to control dynamics and bring a sense of power to vocals, instruments, and mixes with an introductory price of $119 instead of $149. There are a lot of loudness meters out there and we thought it would be interesting to see which ones are in common usage and why. Please do share your thoughts in the comments and vote for the Pro Tools compatible loudness plug-in that is compatible with Pro Tools in the poll. At AES 2017 Nugen Audio have announced an update to ISL 2st and a preview of a 3D immersive extension to Halo Upmix, their acclaimed upmix plug-in.